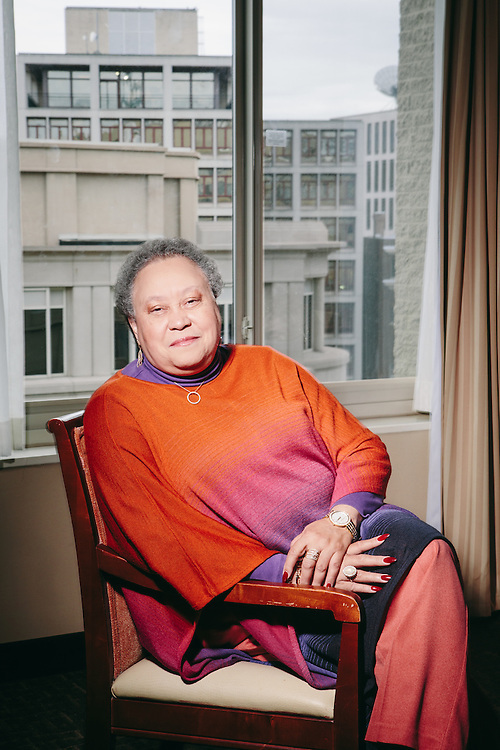 Belle S. Wheelan, president of the Southern Association of Colleges and Schools, Commission on Colleges says accreditation holds value in higher education now more than ever. She she says in an age when students are earning degrees through online courses and have less time in the classroom, accreditation is more important to ensure the schools are performing at the highest standards. While supporters, like Wheelan, say accreditation still has intrinsic value in higher education, critics charge it is being marginalized by technology and the new ways for students to earn college credits and degrees without any face-to-face interaction with a faculty member.